My son absolutely hates going to the dentist. Not sure why he does, since he’s never had to have any dental work besides the cleanings, but he really enjoyed Blair Pediatrics. Dr Blair & the staff are all very friendly and made us feel at home as new patients. Thank you Dr Blair & staff! Dr. Blair and his team make dental visits a treat for my boys. They have fun contests, photo booths, 2 classic arcade style games, and personal t.v.’s and headphones for each patient. They are helpful, knowledgeable, and friendly! We are so thrilled that you feel this way! Thank you for the kind words. Best place ever!!! 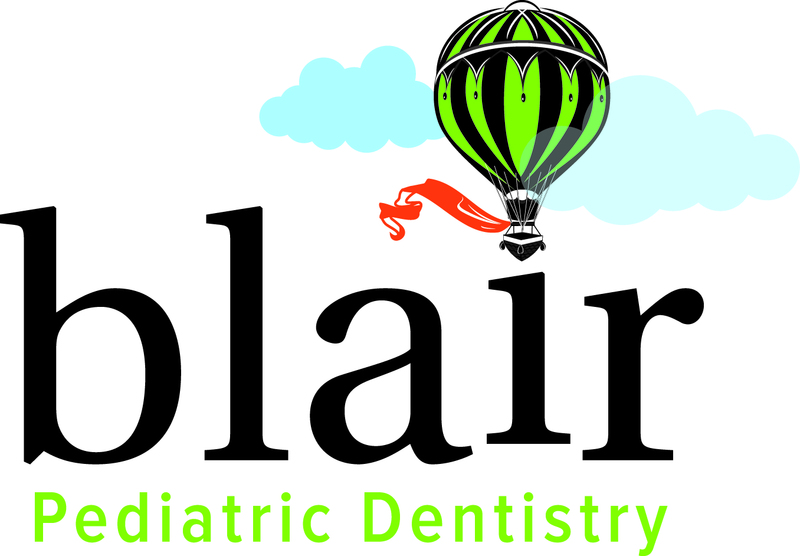 I had taken my three boys to 2 other pediatric dentists prior to finding Dr. Blair. We will NEVER go anywhere else! He is amazing and his staff is just as great! They somehow manage to always work my boys in together and they see them all in under an hour without sacrificing quality and care. Dr. Blair always speaks with me about each of my boys and where they're at even if they're just there for a simple cleaning. When we need to go in for a filling we are scheduled very quickly! We were there today and my oldest is being seen again tomorrow! Amazing! The office is clean, fun for kids, and when you're there you feel like you're hanging out with friends. The children are rewarded and encouraged. We always walk out with more than toothpaste, toothbrush, and floss. They even get to put their names on the wall every time they're cavity free! I will never go anywhere else and you shouldn't either! :) I wish Dr. Blair would start seeing adults too!! Go check them out, you won't be disappointed!!! Best dentist office ever! So clean, the staff is very knowledgeable. Extra thank you to Marci for helping my little one be so comfortable! Thank you so much! Marci is fabulous, isn’t she?! Great office, wonderful doctor and wonderful staff! My son is sensitive to pain and Dr. Blair is very empathetic. He made sure my son was comfortable before beginning the procedure and it went very smoothly. Highly recommended! We love the staff everyone is friendly and helpful, very laid back , great with my daughter !